Looking for a fun novel to read? Try ROAD OF LEAVES. This Arthurian Fantasy is on sale at Amazon for only 99 cents as an e-book. (April 16-22, 2015). This is the first book in the Ways of Camelot trilogy. 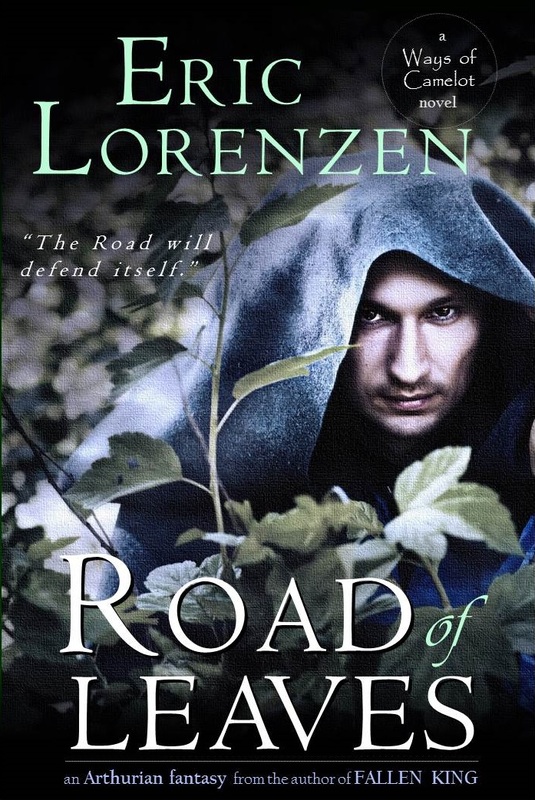 Book 2 (ROAD OF WATERS) is already available and the final book (ROAD OF CLOUDS) will be released very soon (Spring 2015).